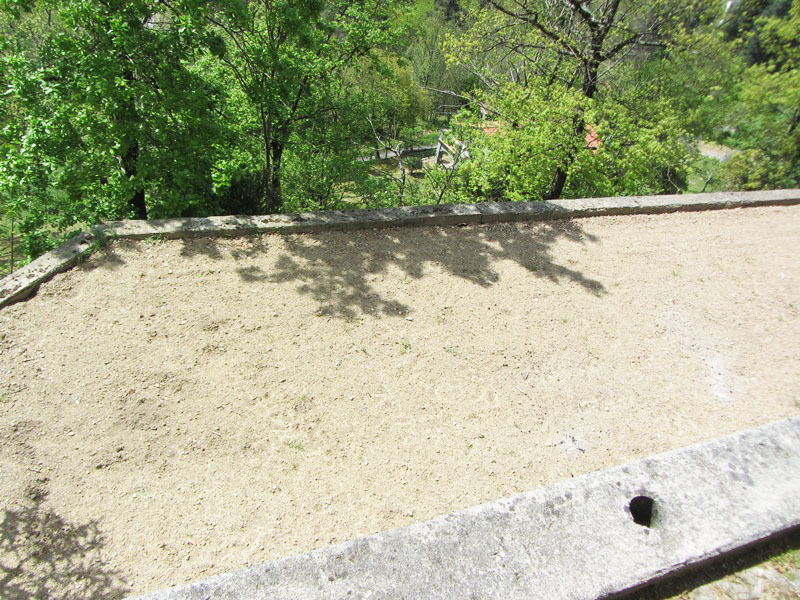 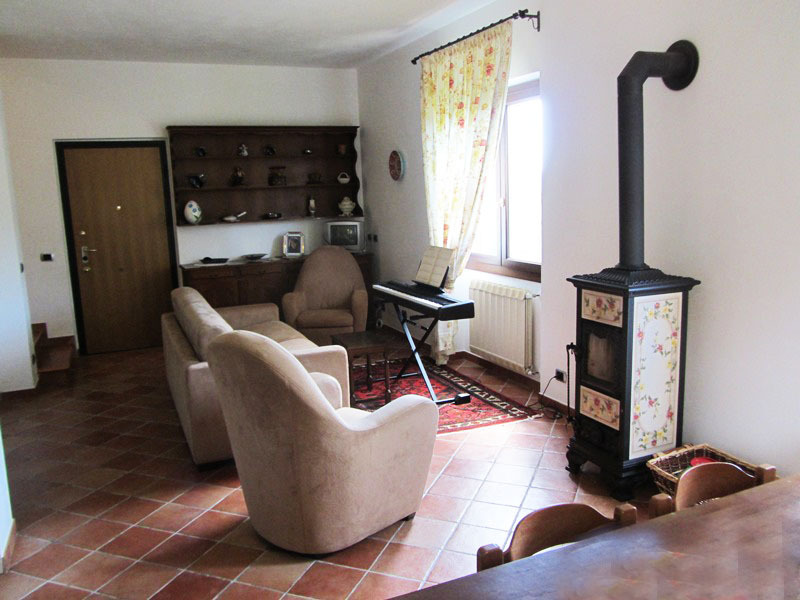 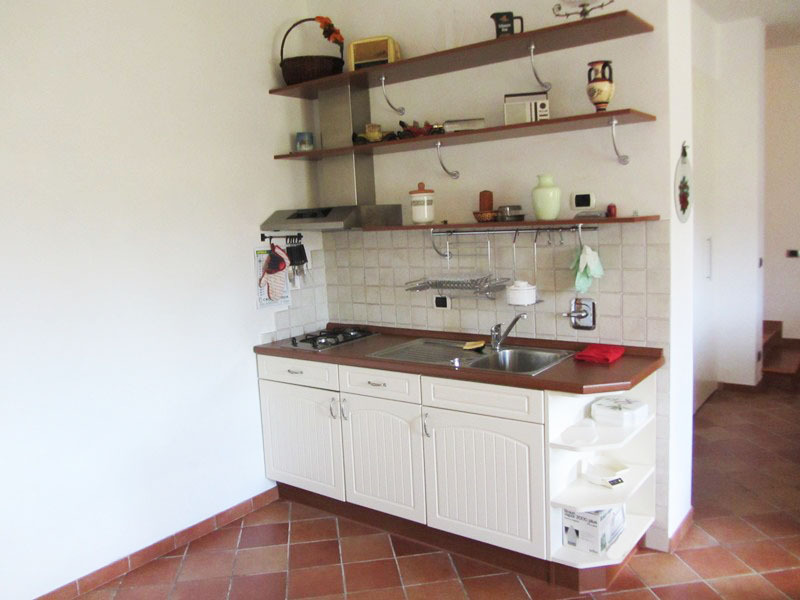 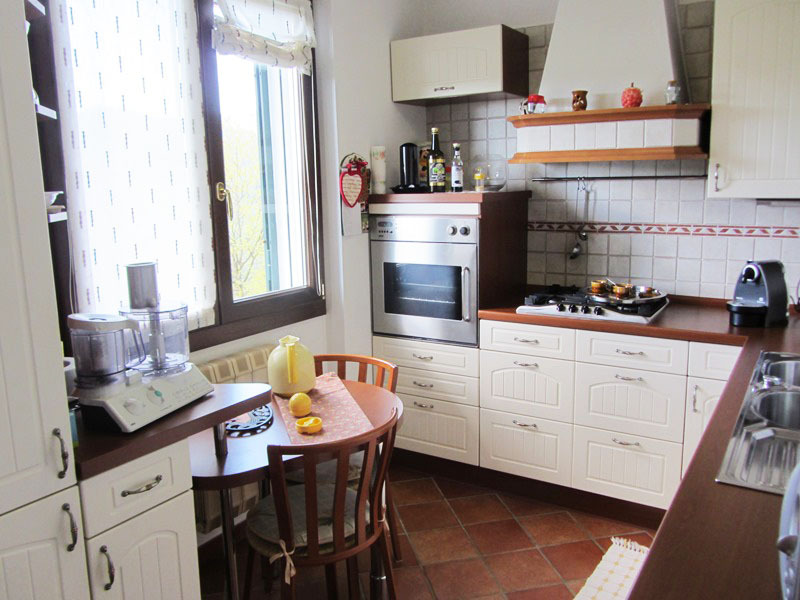 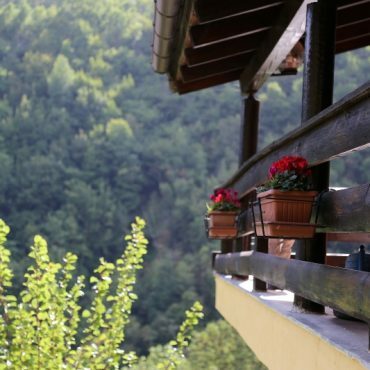 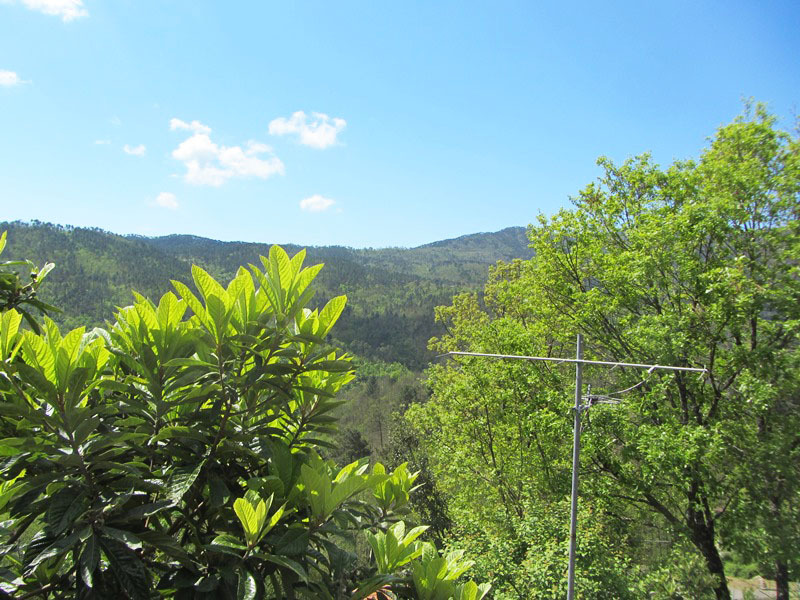 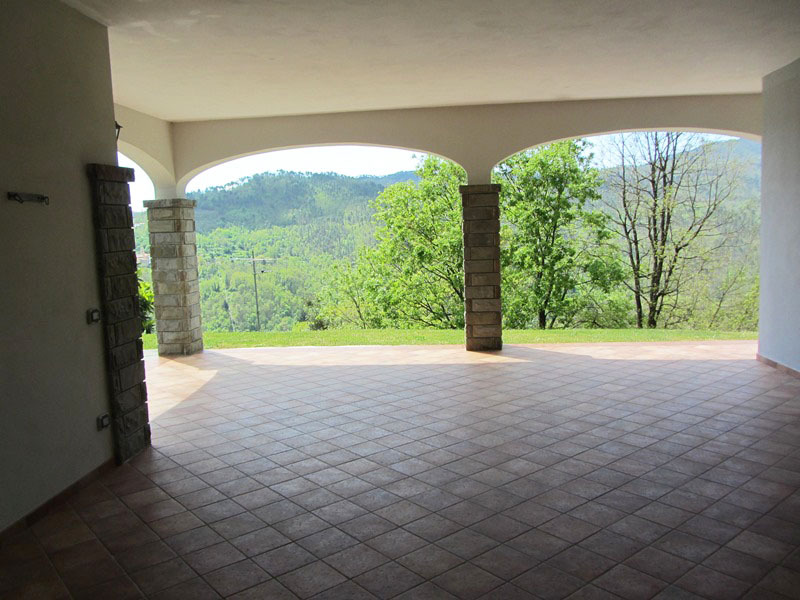 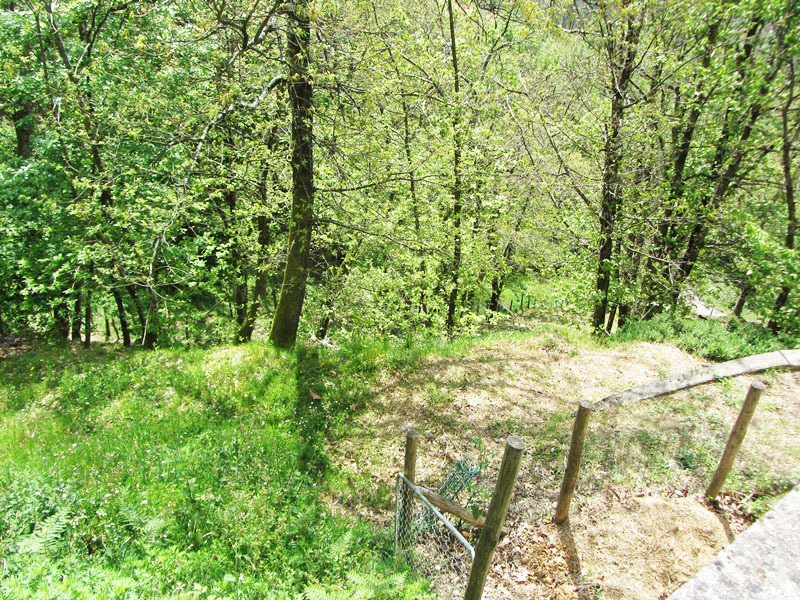 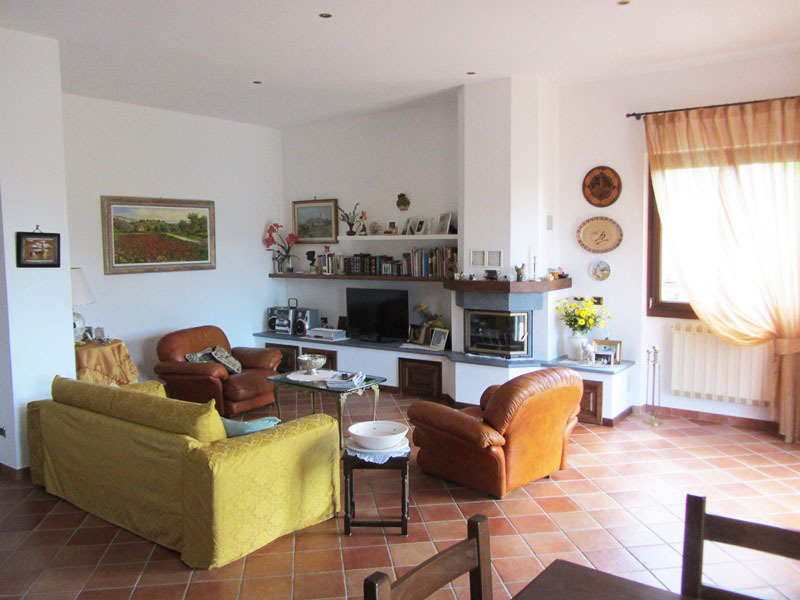 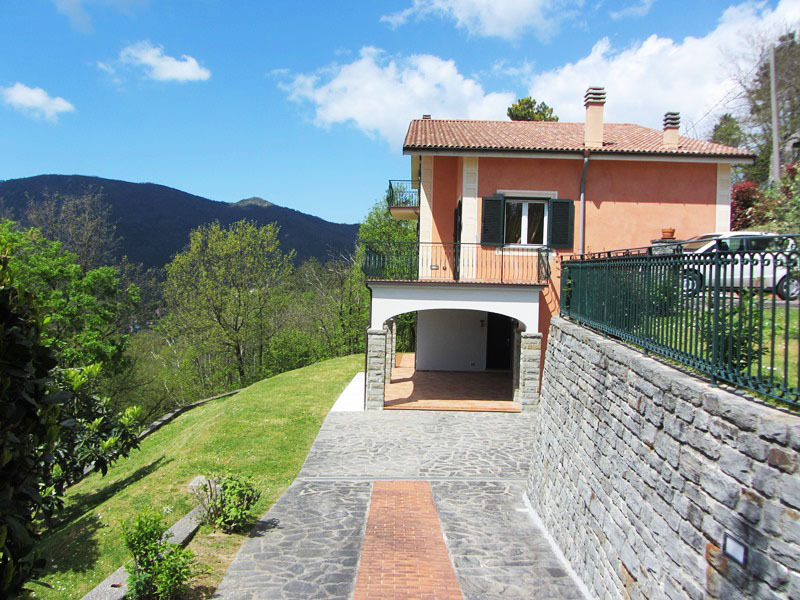 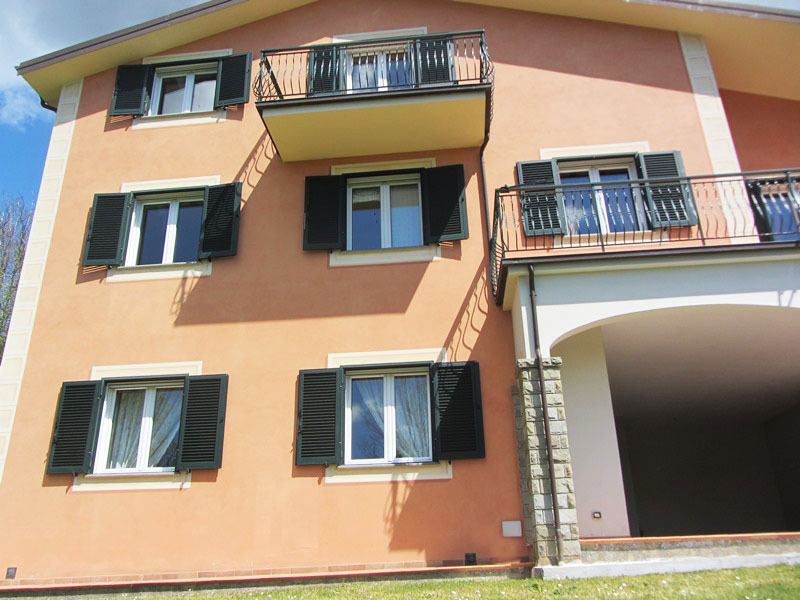 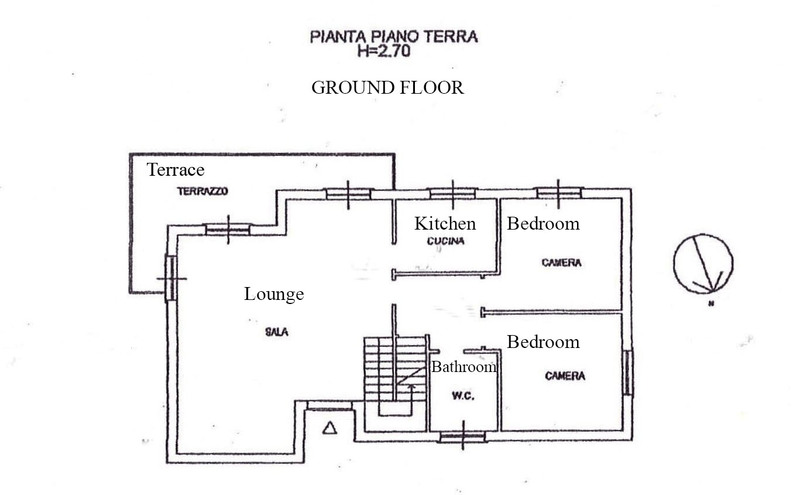 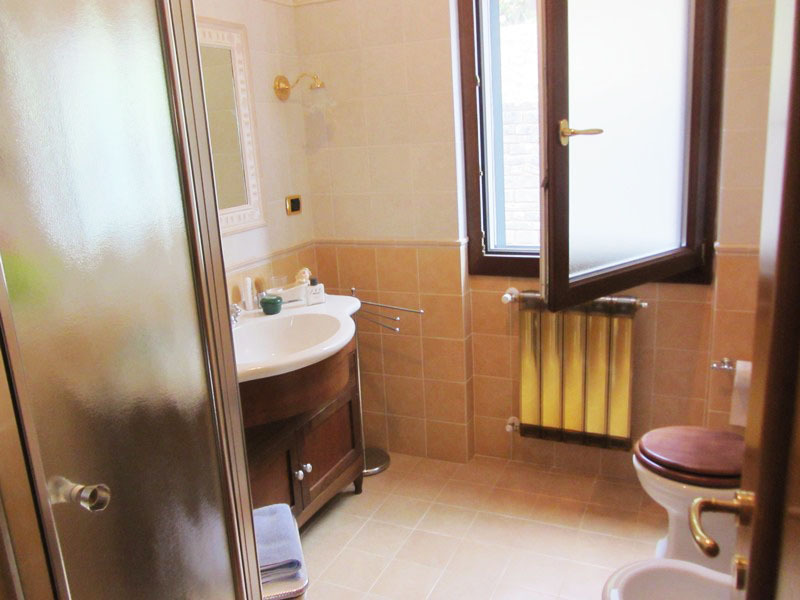 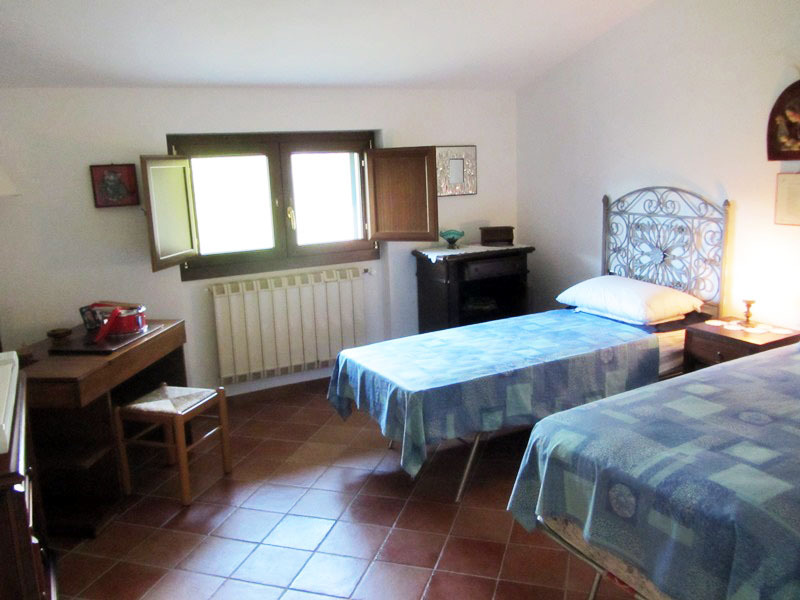 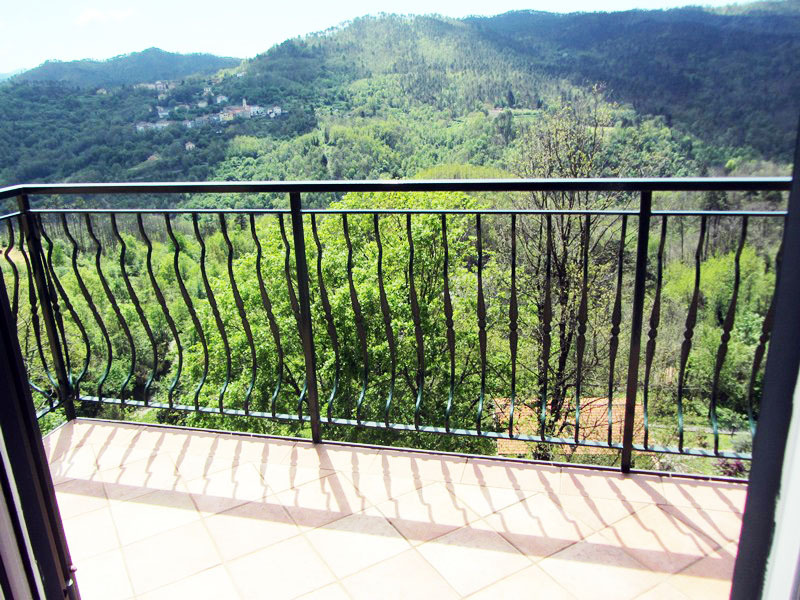 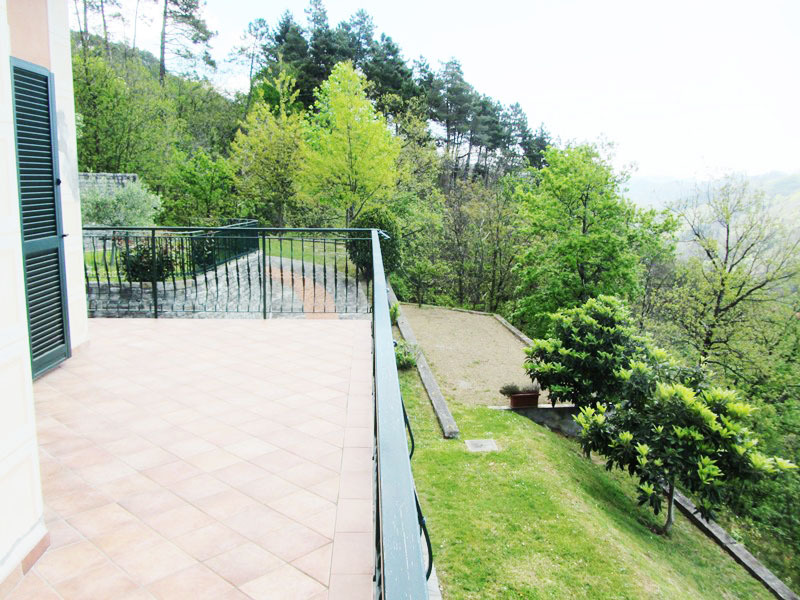 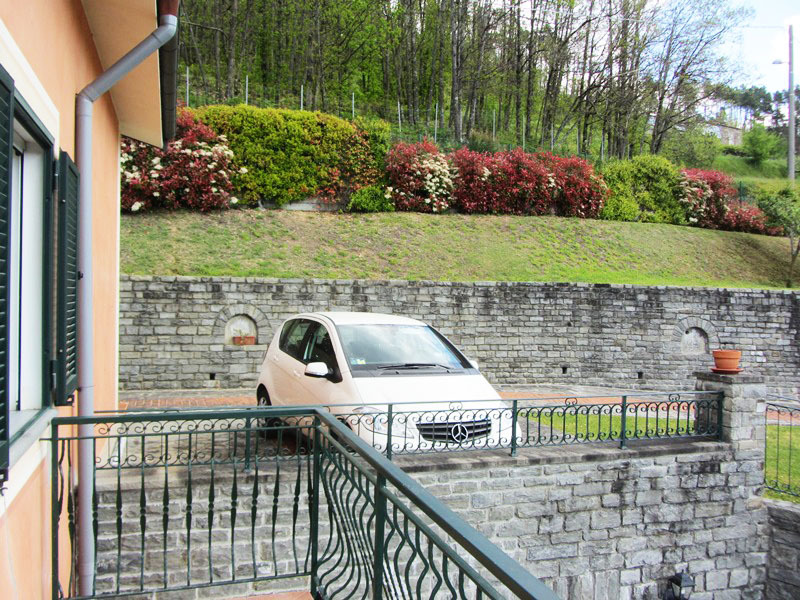 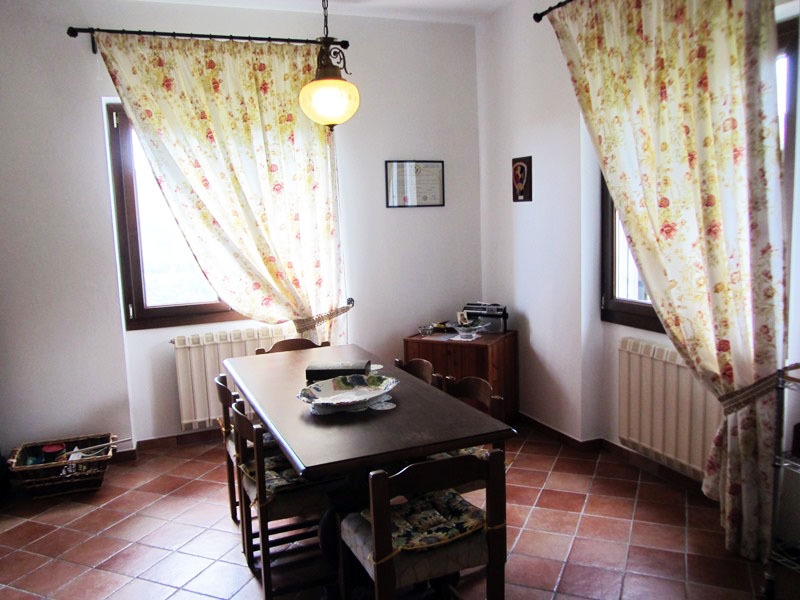 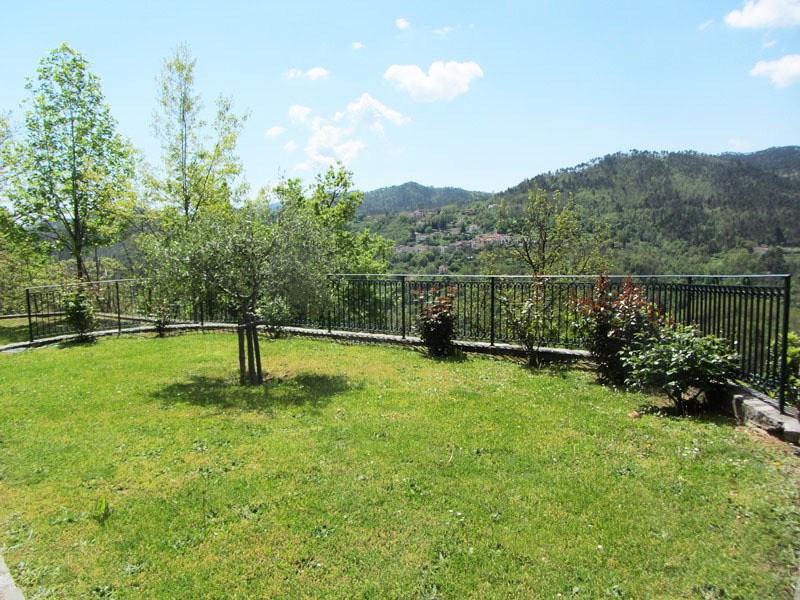 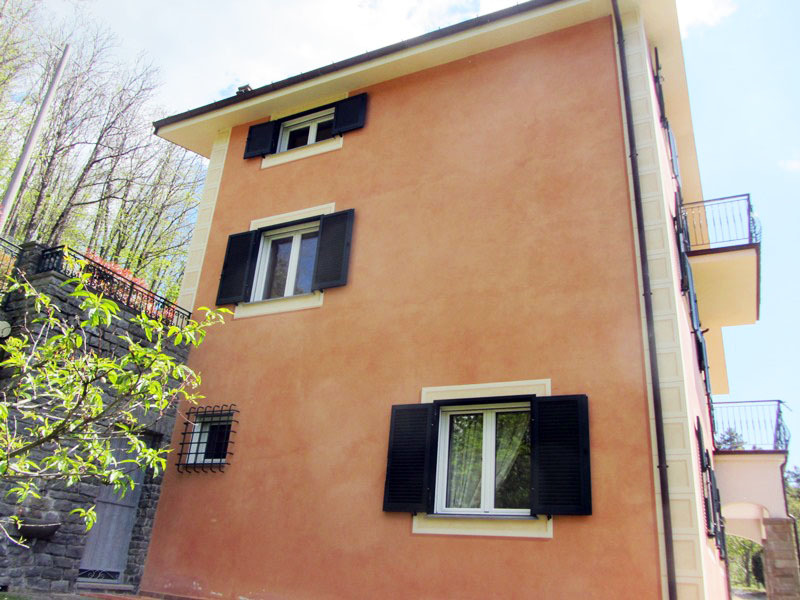 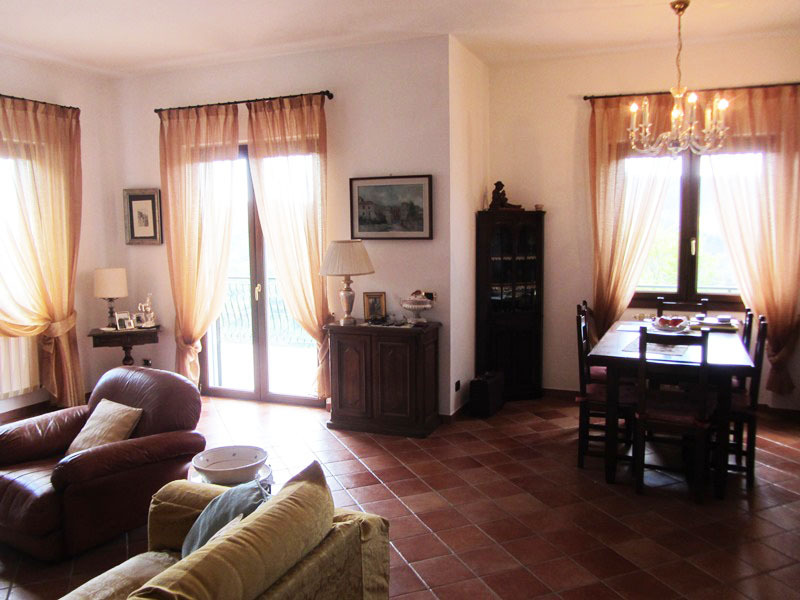 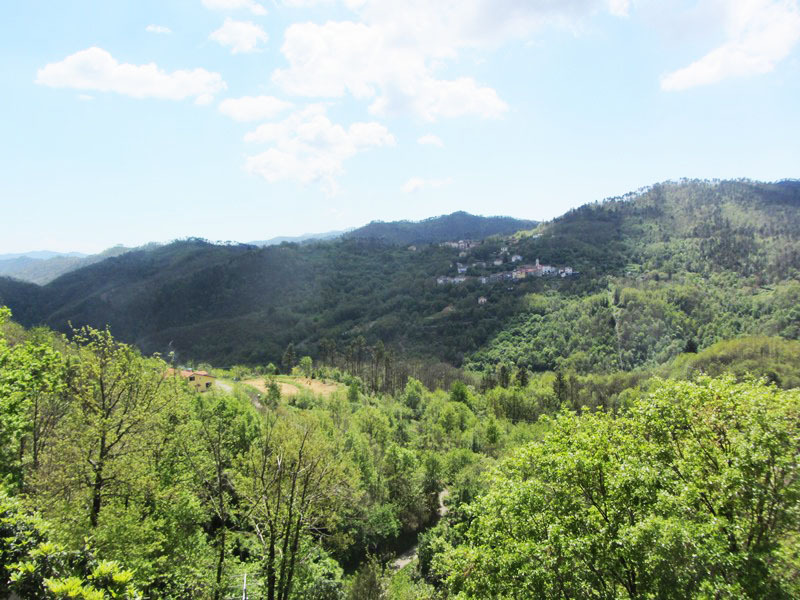 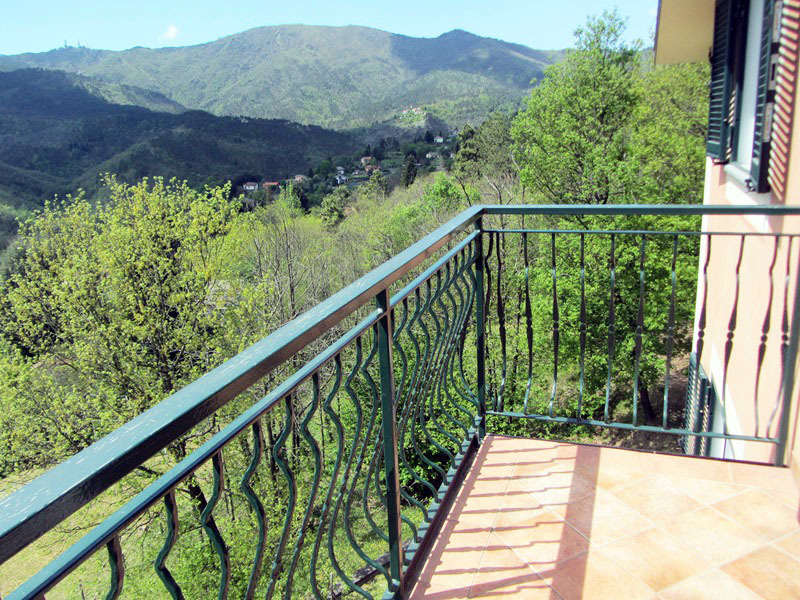 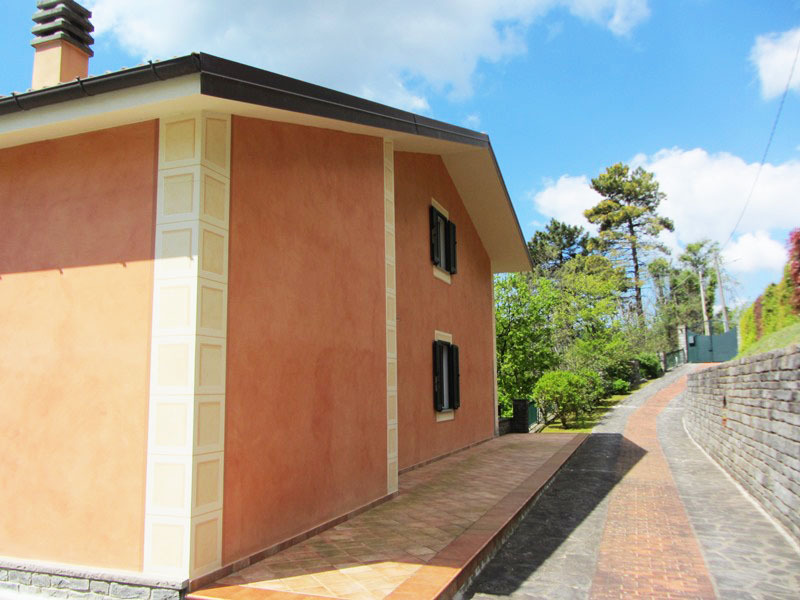 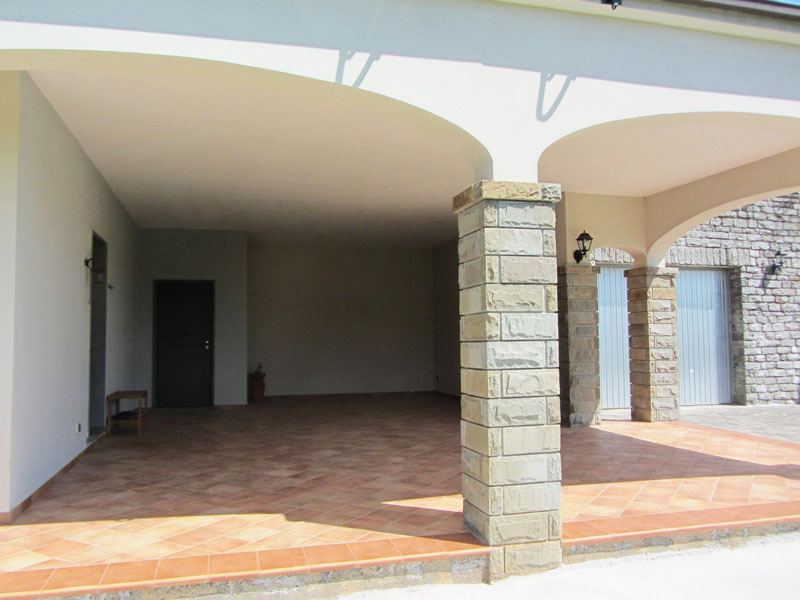 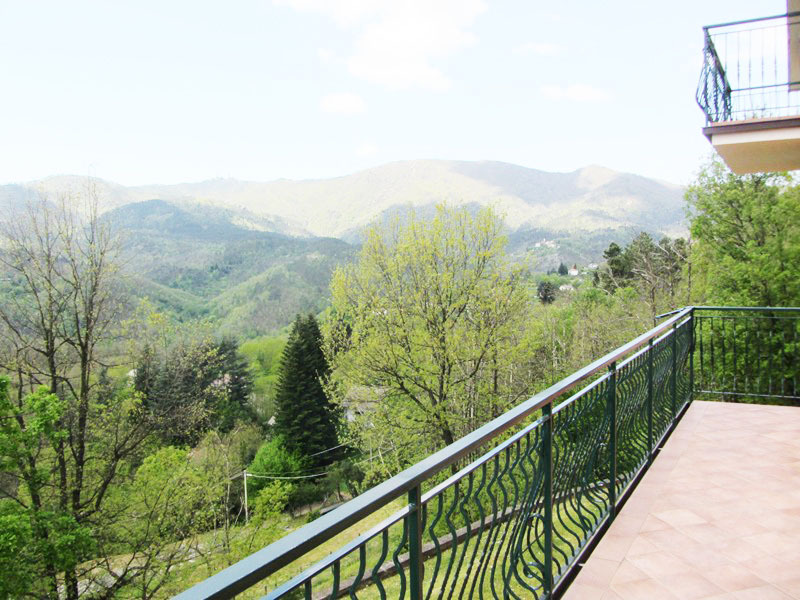 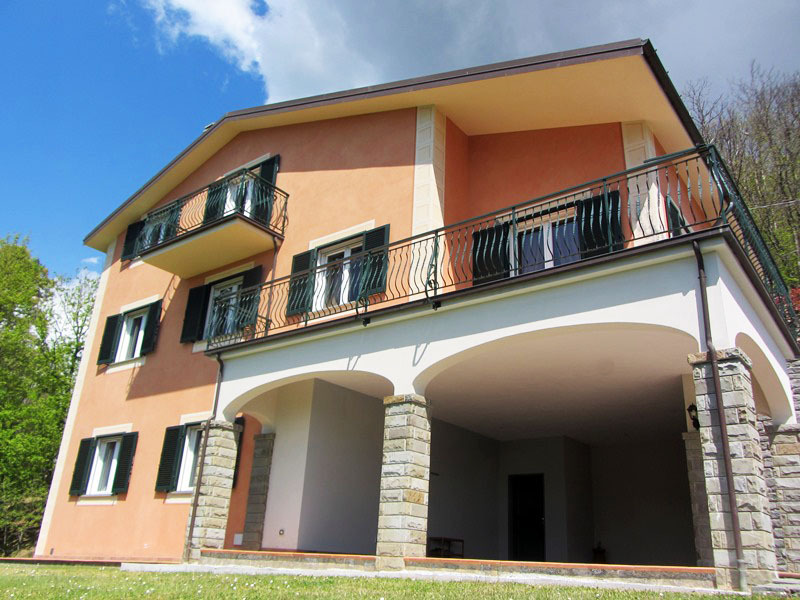 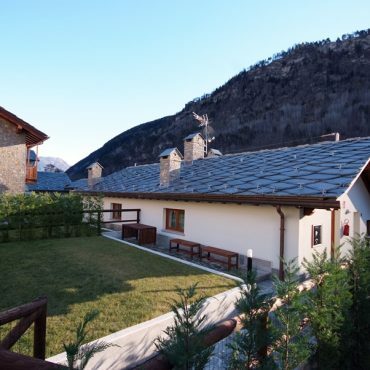 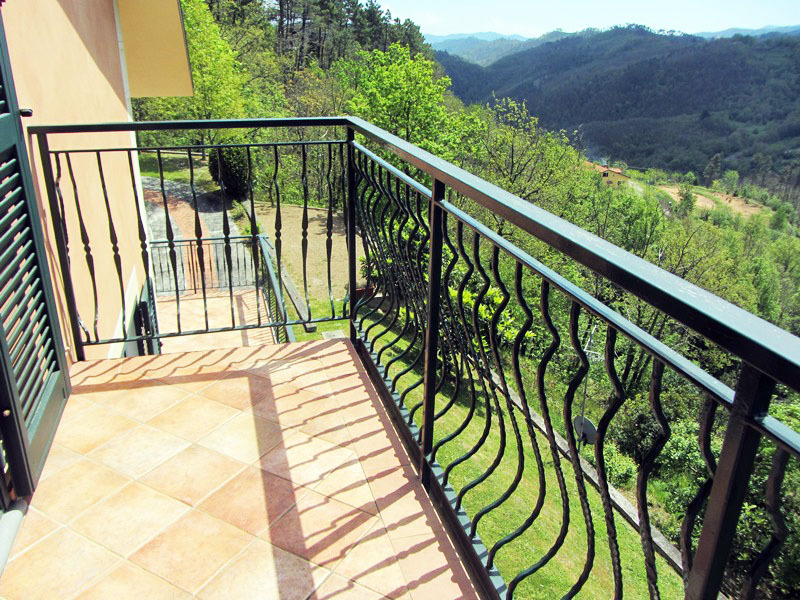 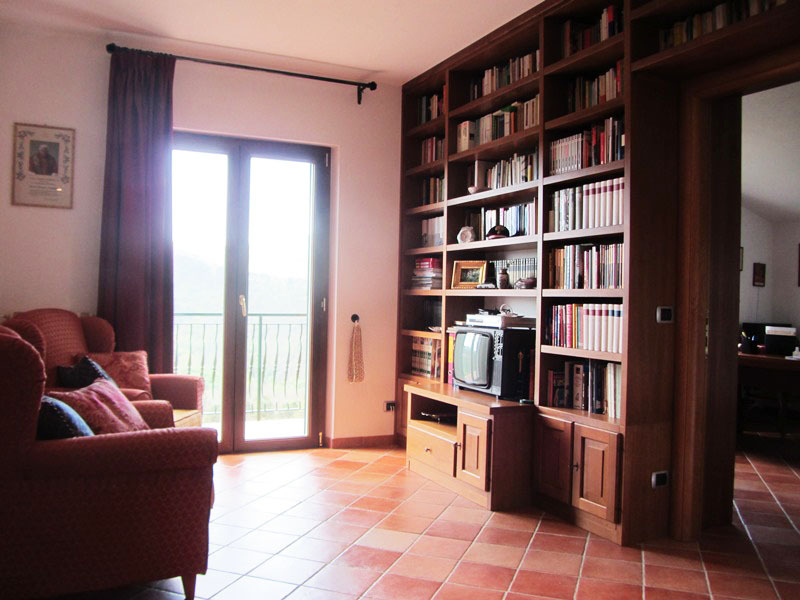 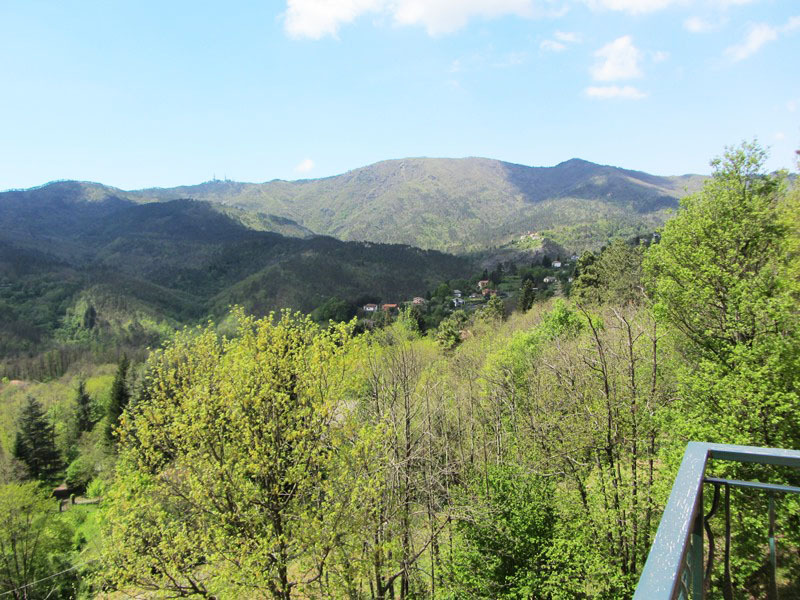 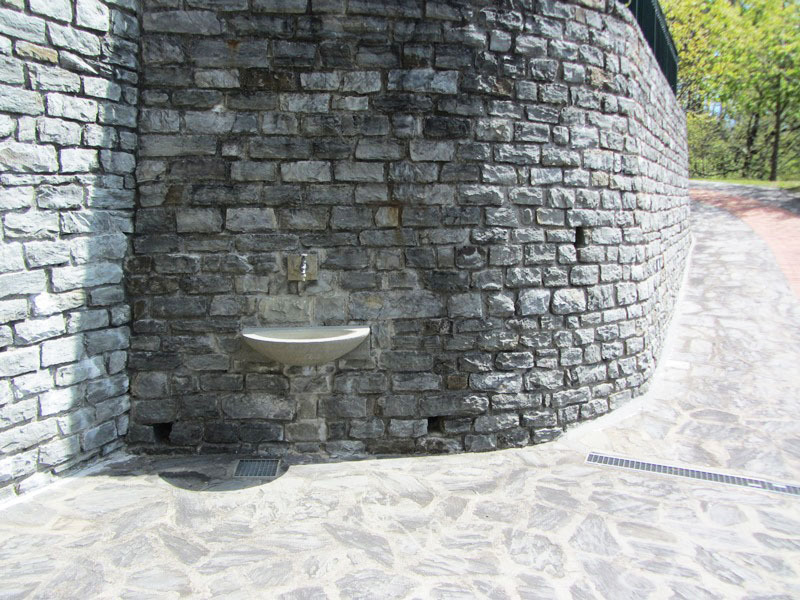 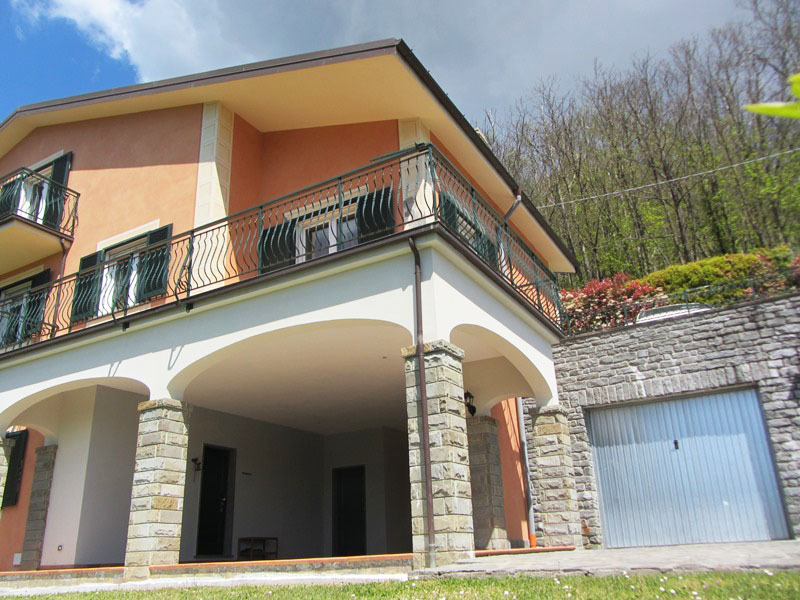 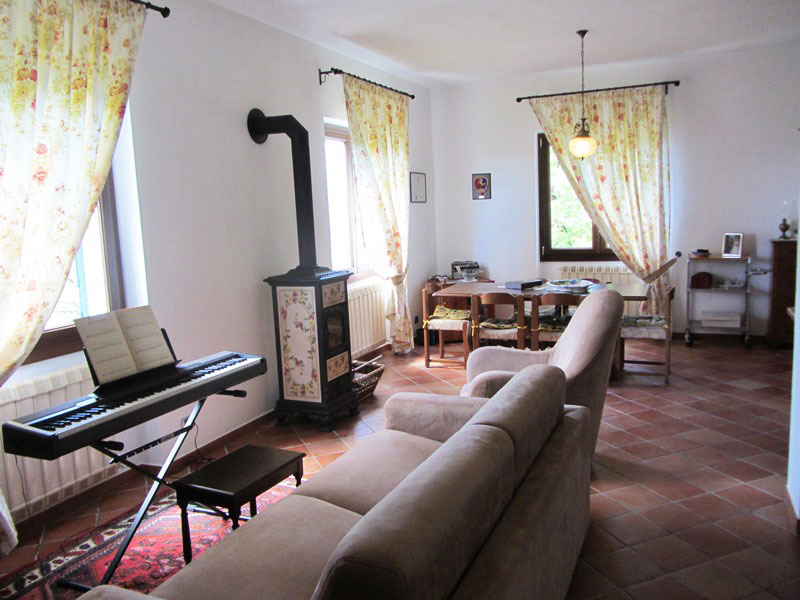 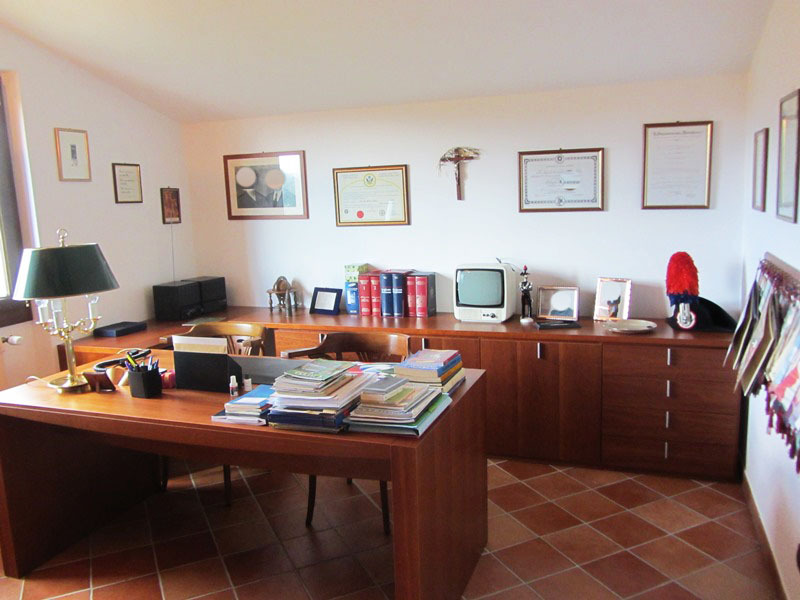 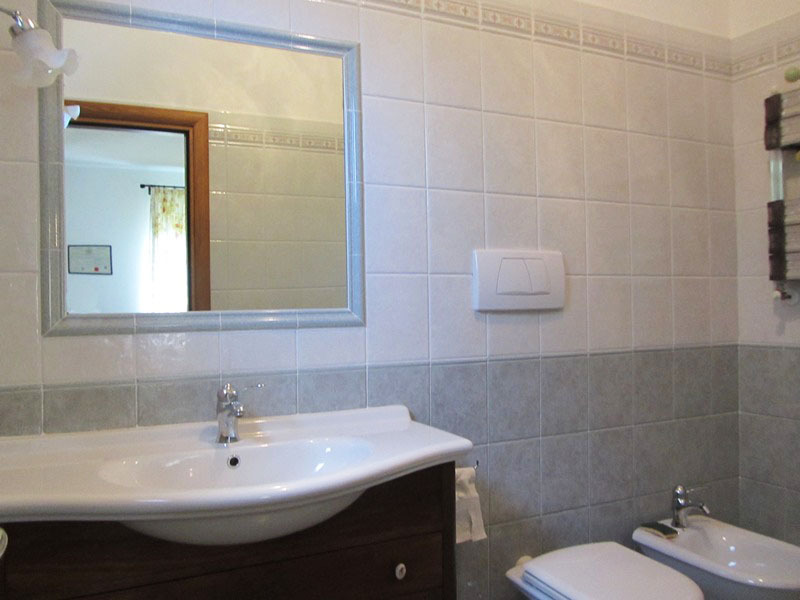 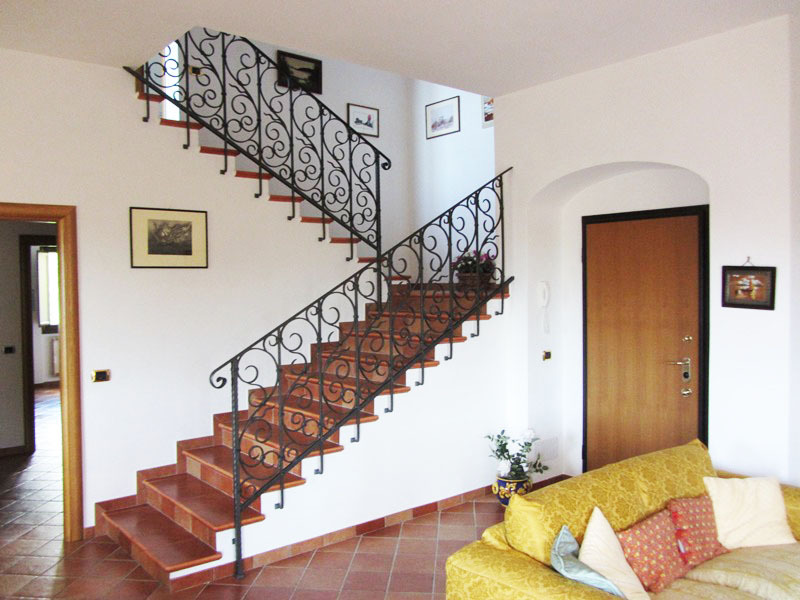 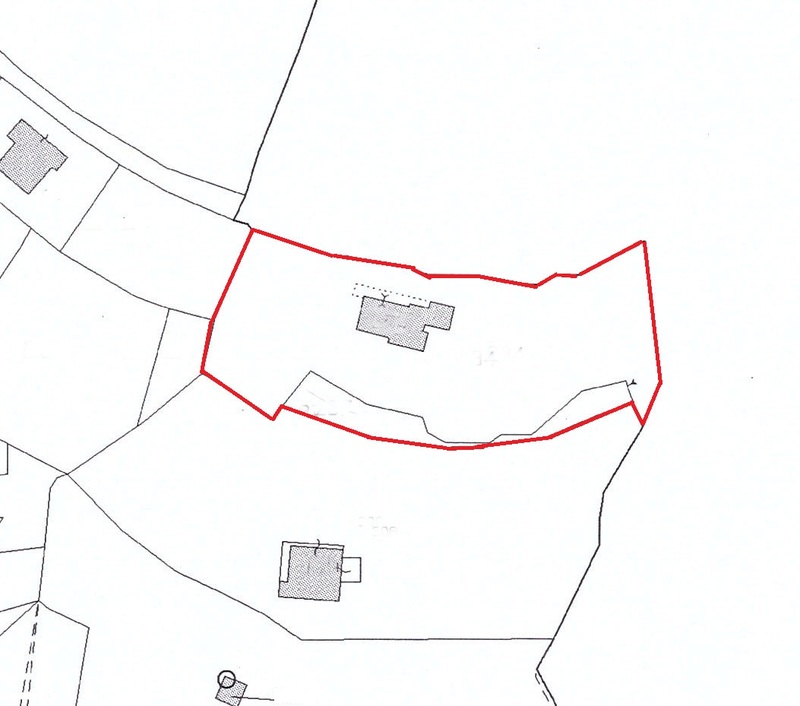 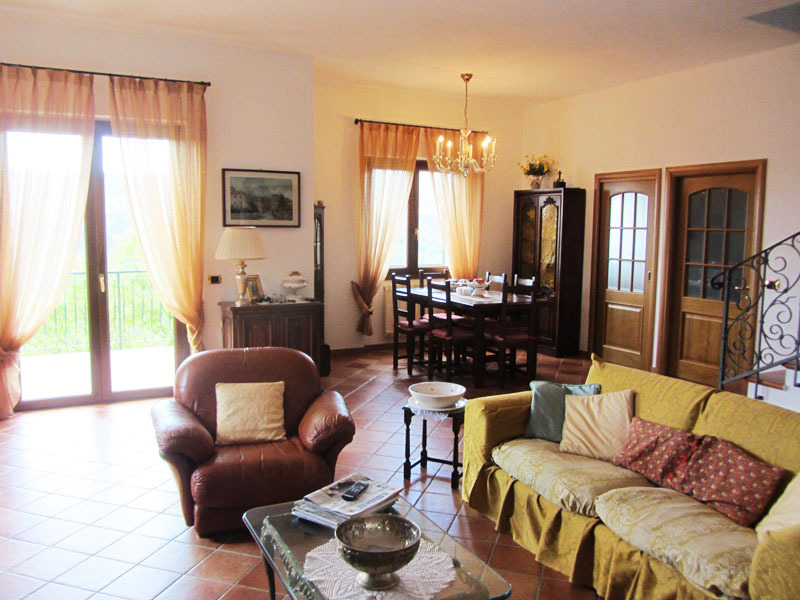 For sale a beautiful manor house in the Natural Park of Cinque Terre. 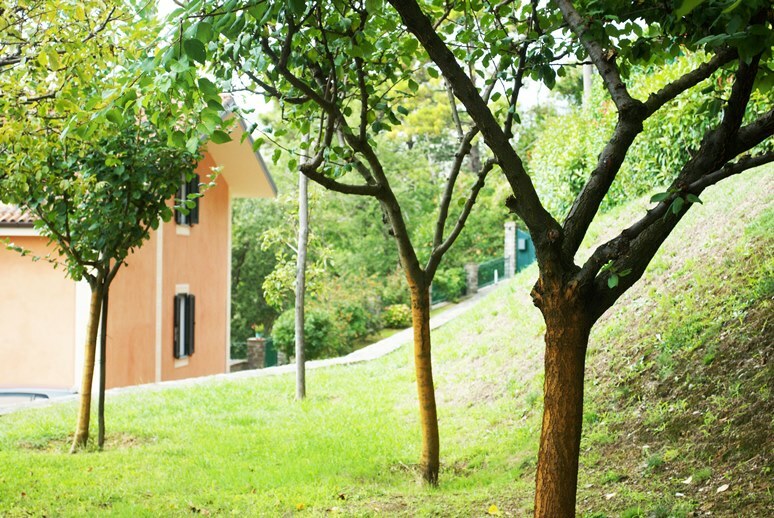 The villa is surrounded by a large garden with fruit trees, a grove of walnut trees and hedges that carry of a maximum privacy. 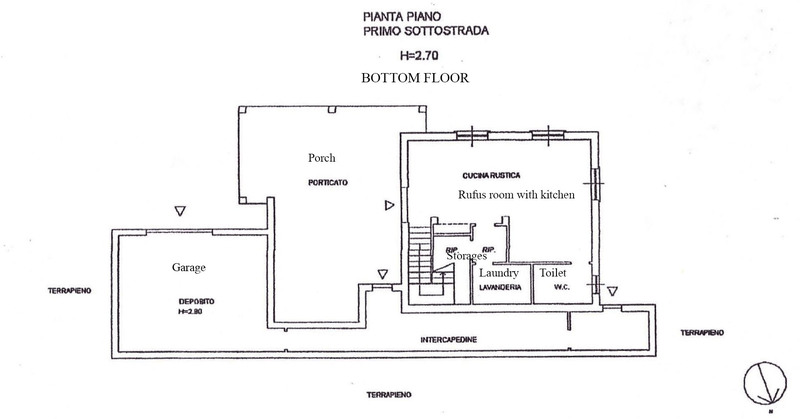 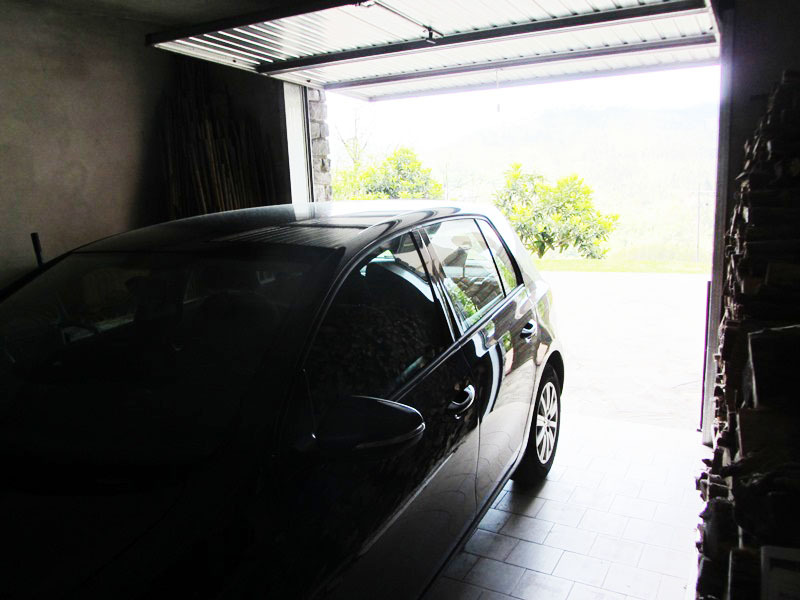 The house is split over three floors with a total of four double bedrooms, lounge with fireplace, three bathrooms, rumpus room, store rooms, large porch, terrace, garage etc.